Kolomyya is also known as Koloma, Kolomea, Kolomna, Kolomyia and Kolomyja. Lvov is also known as Lwow and Lviv. Stanislawow is also known as Stanislav, Stanislau and Ivano-Frankivsk. 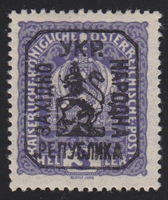 The Lvov issue was only used in Lvov for two days, on November 20th and 21st 1918. 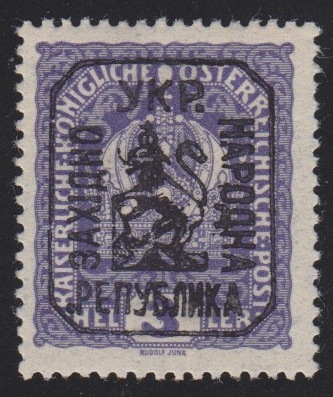 After that it was used in Khodoriv, Kolomyya and Stanislawow.